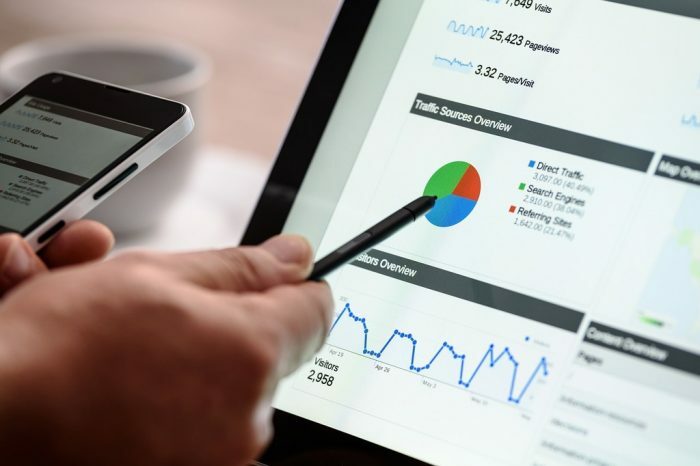 If you are a small business owner or a start-up with a tight budget, it can be tempting to choose cheap website design services when it’s time to get your website up and running. But by letting your wallet make the decision for you, you will eventually pay a lot more in the end. How so? Let me explain why your business can’t afford cheap website design in this competitive landscape. A low price website designer might build your site in a short period of time and you might even be happy with the result. But with inexperience comes bad experiences. And you as a business owner will unfortunately be the one tasting the bitter aftermath. 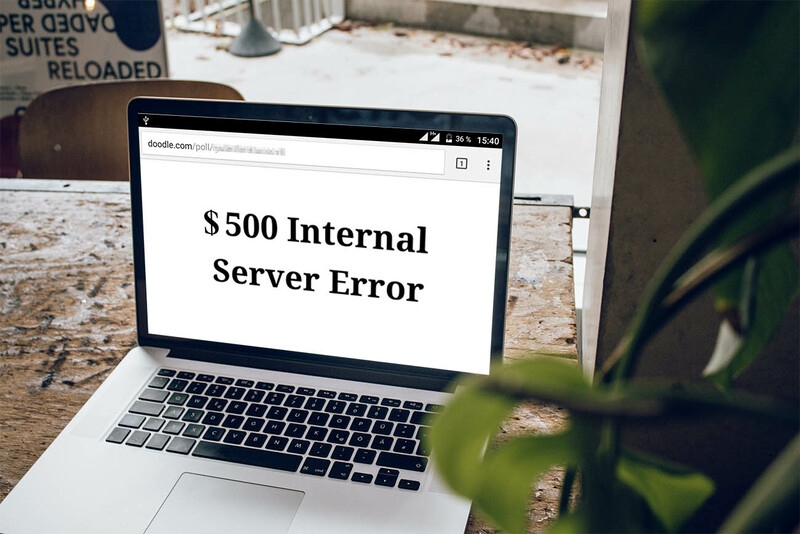 Because by the time you need help with modifying functionality, solve a sudden internal server error or upgrade to a new version of PHP on your WordPress website, that web guy might not be around anymore. In fact, he might not even want to help you anymore because he doesn’t know better. In a worst case scenario you’ll have to rebuild the whole site. Don’t let this happen to you. And I can tell you, it happens all the time. Instead, be wise and get a professional website design that you and your business really deserve. And also, don’t forget that you’re website is supposed to work hard for you, not only the other way around. Let us talk about branding for a minute. Building a brand that attracts your audience and gets instantly recognized takes a long time and cost a lot of money. Your website will have to showcase your unique branding in the form of clever copywriting and attractive design in order to convert visitors to paying customers. Websites built with really cheap website design software like Wix might not even be usable at all. In fact, a website built with such tools might even be plain dangerous to your brands reputation. Features such as drag-and-drop can be fun and interactive, buy there’s no way you’ll get a unique result out of it. The worst example I’ve seen was a service that promised their clients to have a fully-functional website up and running in 2 minutes. Now that’s 120 seconds. In two minutes you’ll barely be able to go brew that cup of coffee to get the fuel necessary to get started in the first place. So next time you read about promises of “Building your own website in only 5 minutes”, think again. Cheap is simple. A website is complex. Getting that website up and running in a couple of days might seem like a smart move at first. After all, it’s just a plain simple website. No rocket science here. Well, that might of course be true for some smaller informative websites consisting of only 5 pages. But in most cases, to make a website operate successfully, the whole story becomes different. A website is like a machine built out of many individual parts. If some parts are missing, the machine breaks or works incorrectly. But when all the individual parts work together as a whole, magic happens. To build a truly successful website, you need a bunch of individual parts. You need a great user experience to keep your visitors engaged. You need clever copywriting to drive sales. Your pages need well-thought-out on-page optimization to become visible in Google. You need reliable functionality to make things work. And the list goes on. But why is user experience design so important these days? Because when a user experiences a great time while interacting with your website, or when they get real value from using it, that’s when the magic happens. And that user hopefully becomes a paying customer in one way or another. You see the thing with cheap website design is that it rarely involves the actual user in the design process. Your target audience, the people who are actually going to use your website – they have goals, frustrations and traits that you have to take into account. Otherwise you’ll design for everyone. And when you design for everyone, you design for no one. This type of dangers lead to poor conversion rates which equals less income for your business. The business landscape is extremely competitive no matter what industry you operate in. Having a well developed website is therefore a must in order to stay competitive. The problem with a low priced website project is that there’s almost no room for real strategy. And smart strategies are necessary in order to build a website that can get noticed among 1.94 billion websites on the world wide web. Maybe you’re in need of a really reliable website for your new business? Or perhaps it’s hard to find a dedicated digital agency that suits your needs? At Dreamify, we can help you create a professional website with your business vision and goals in mind. By doing so, you’ll get a competitive web experience that reflects your core business values and hopefully something you can be proud of.